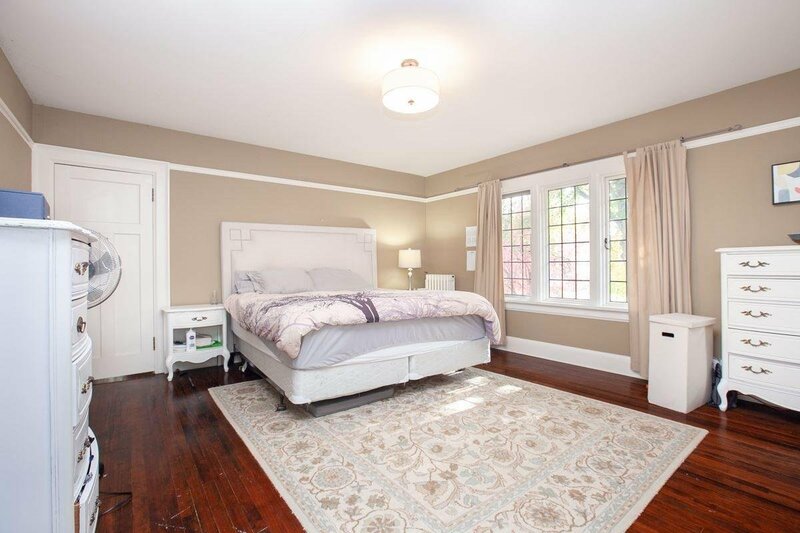 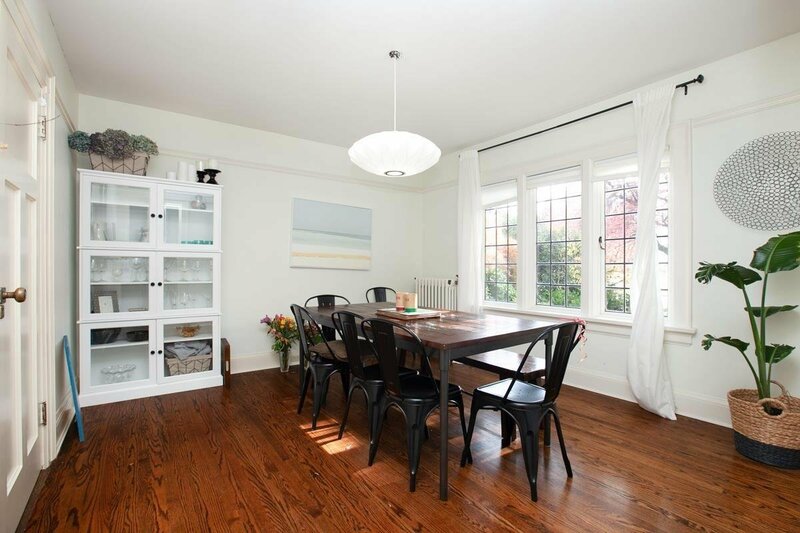 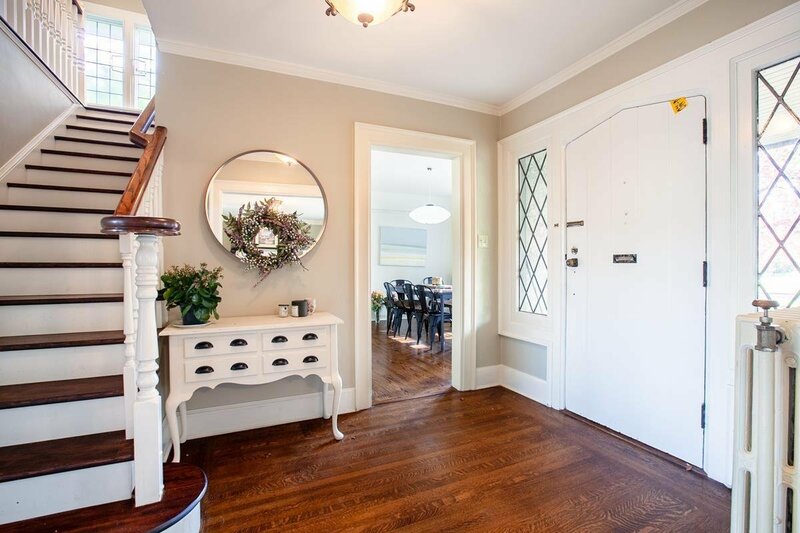 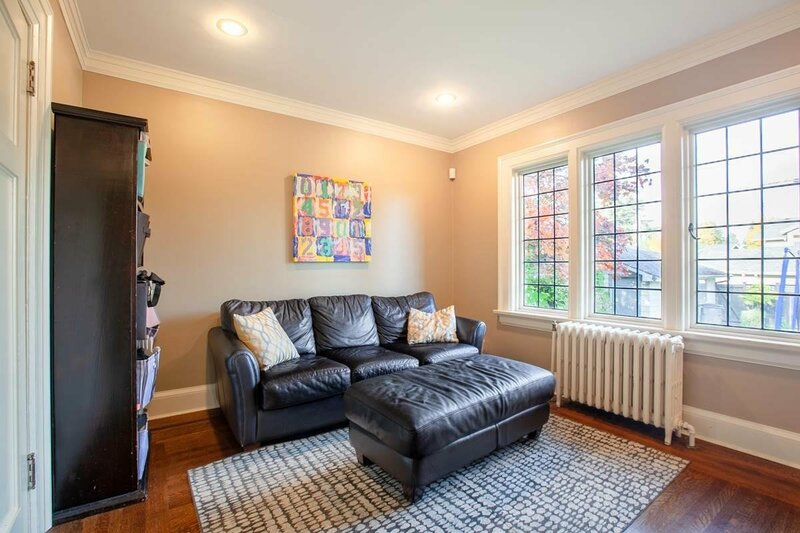 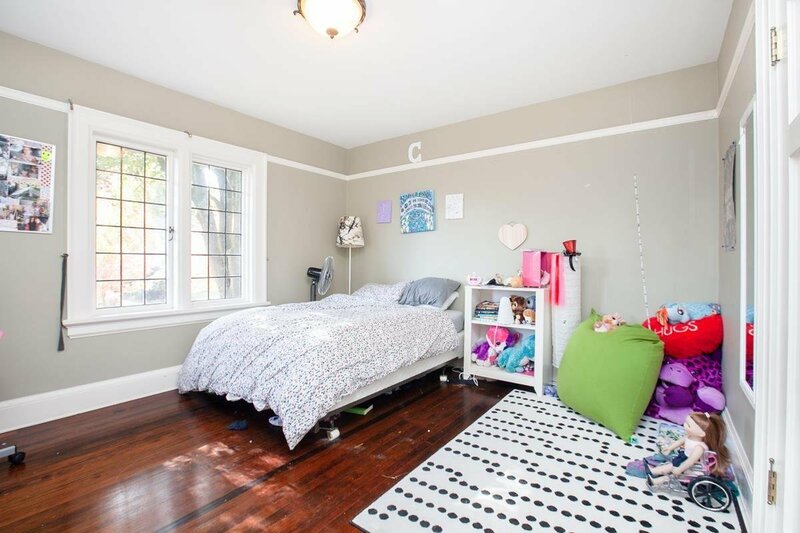 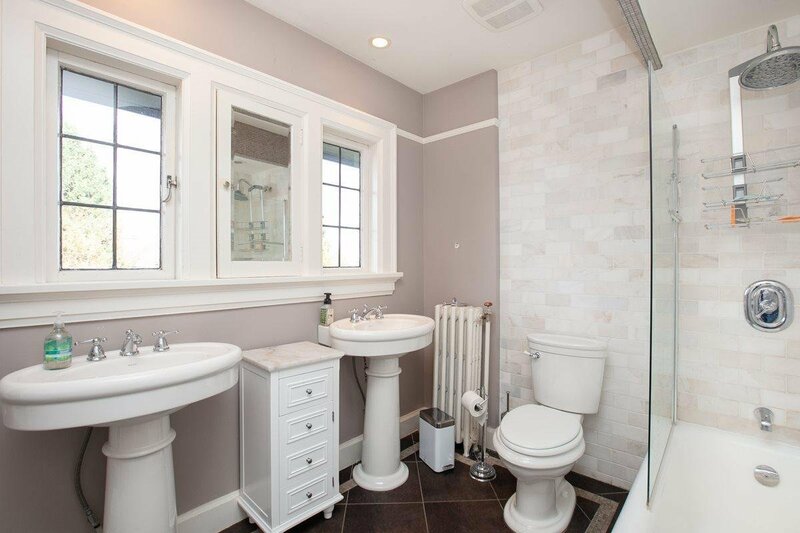 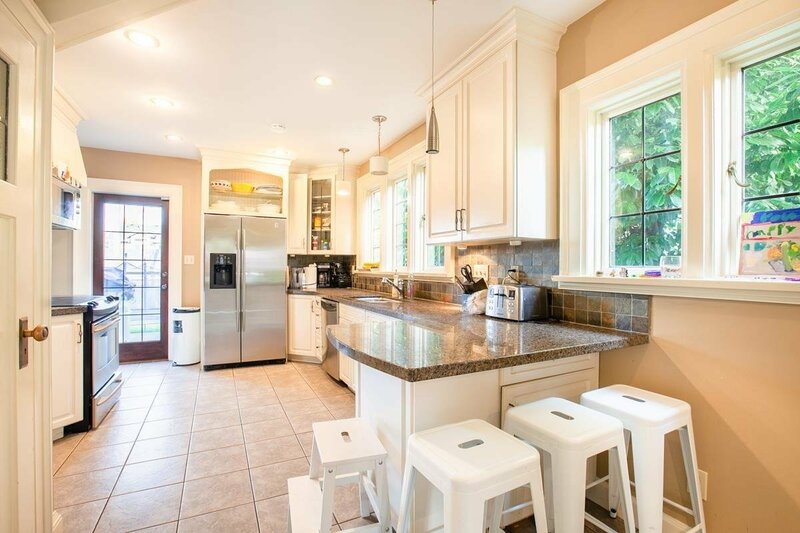 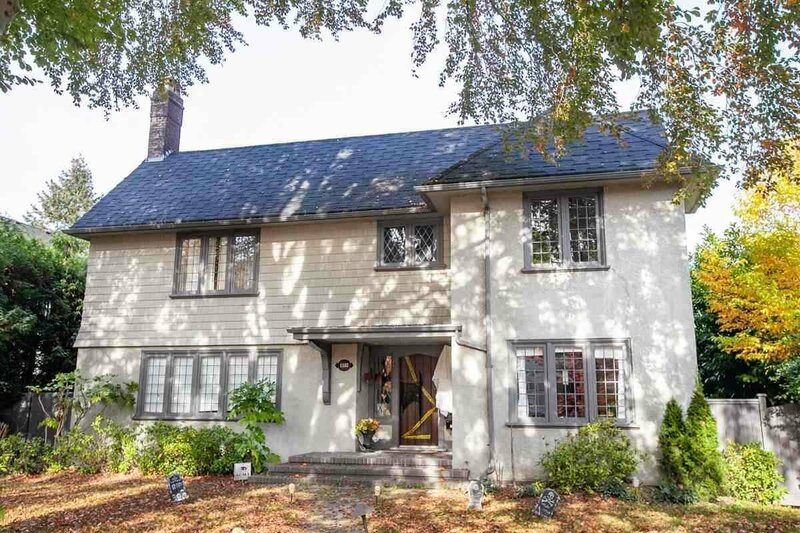 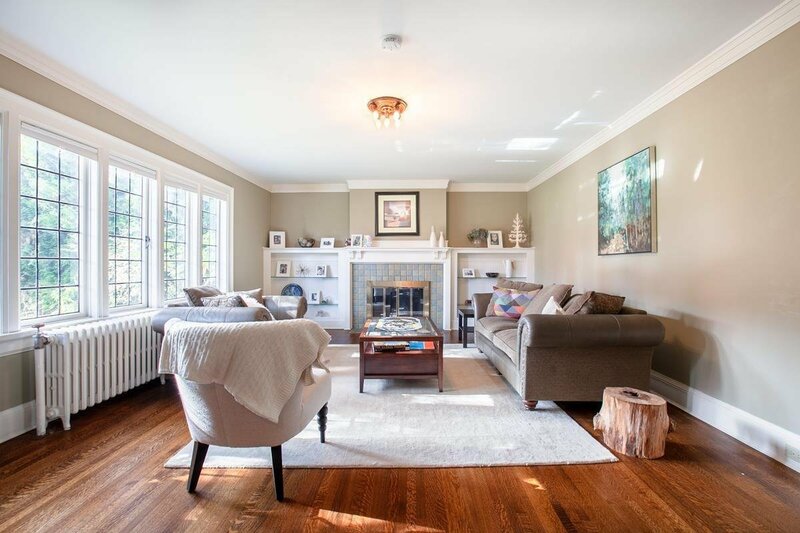 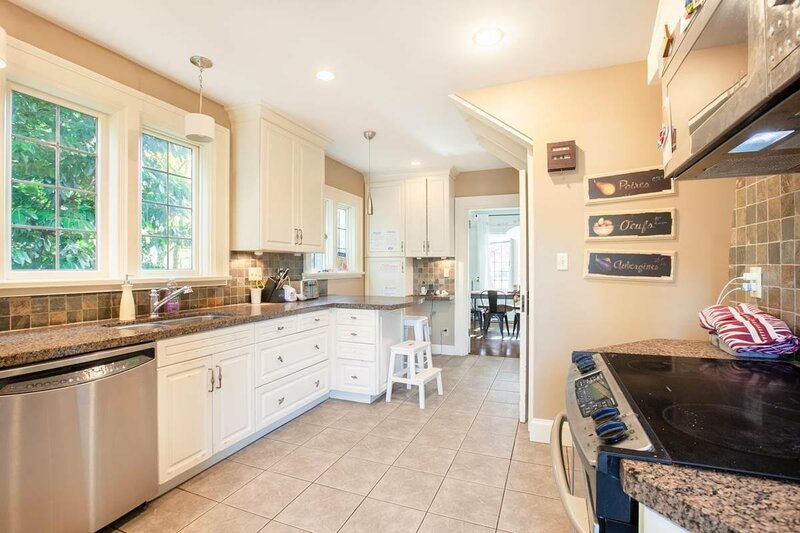 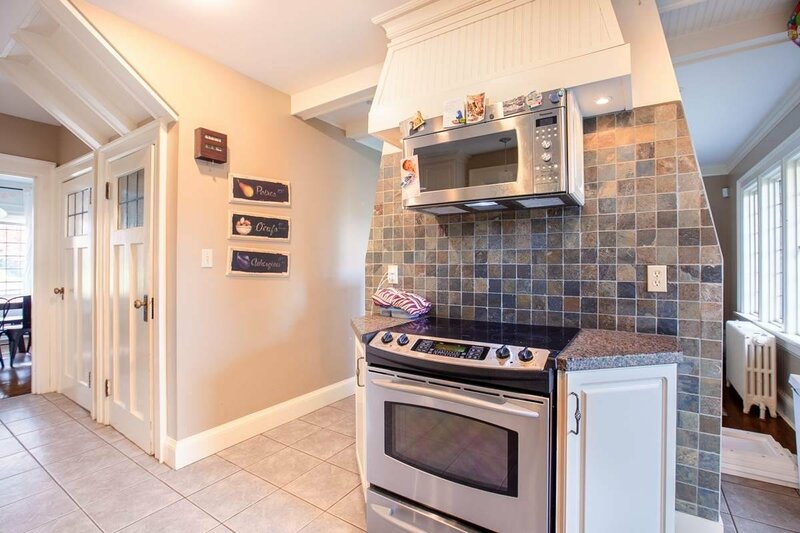 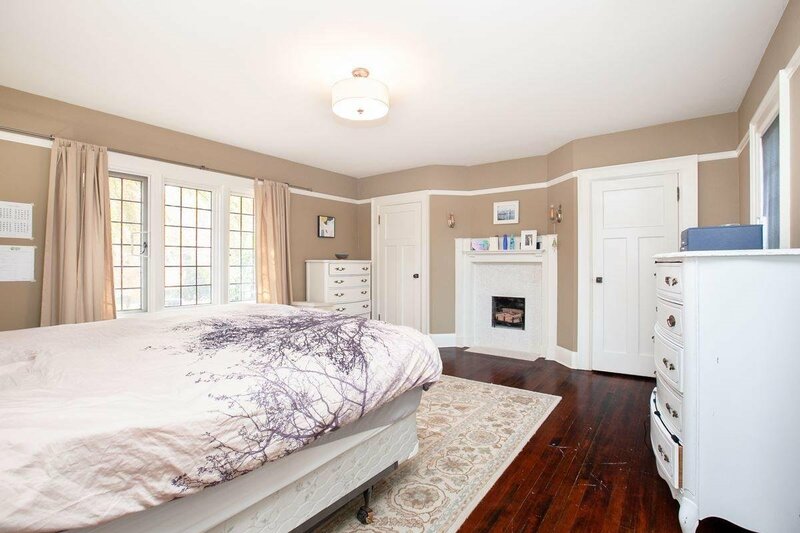 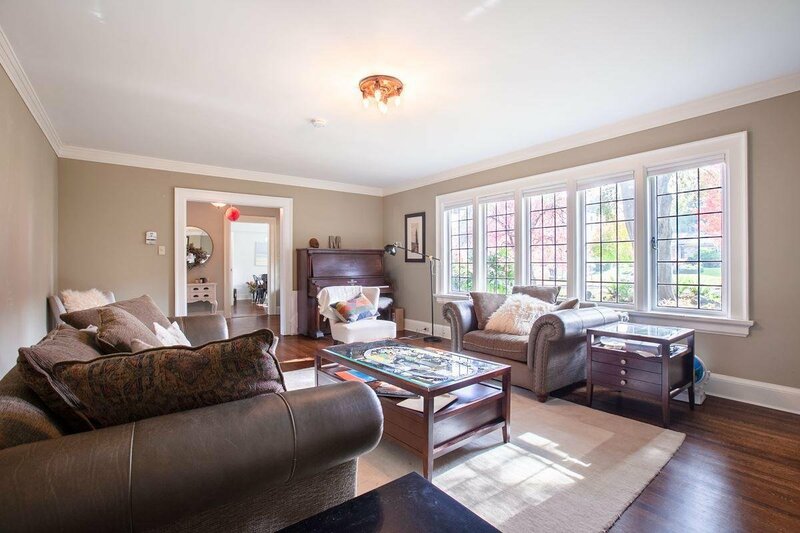 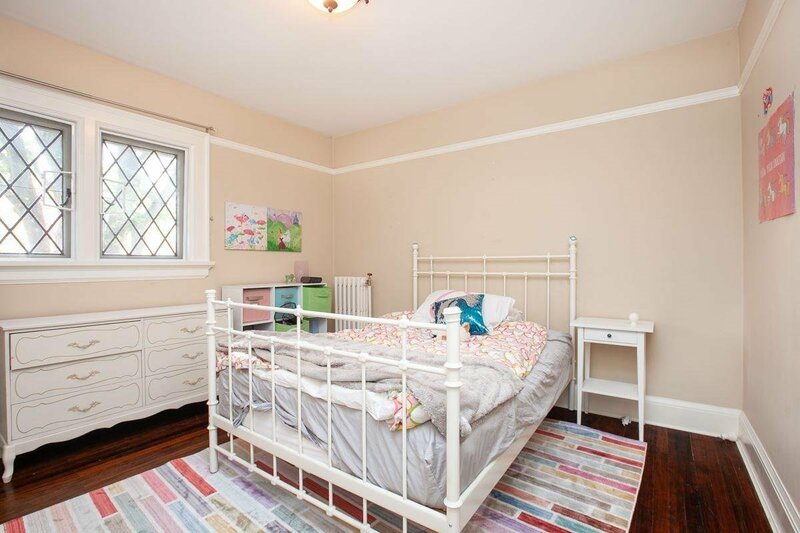 SHAUGHNESSY family home on beautifully manicured 8250 sq. 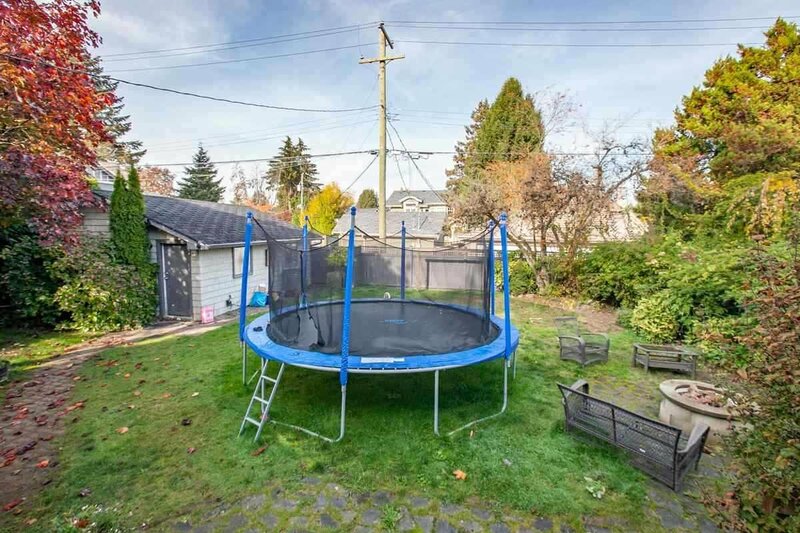 ft lot ! 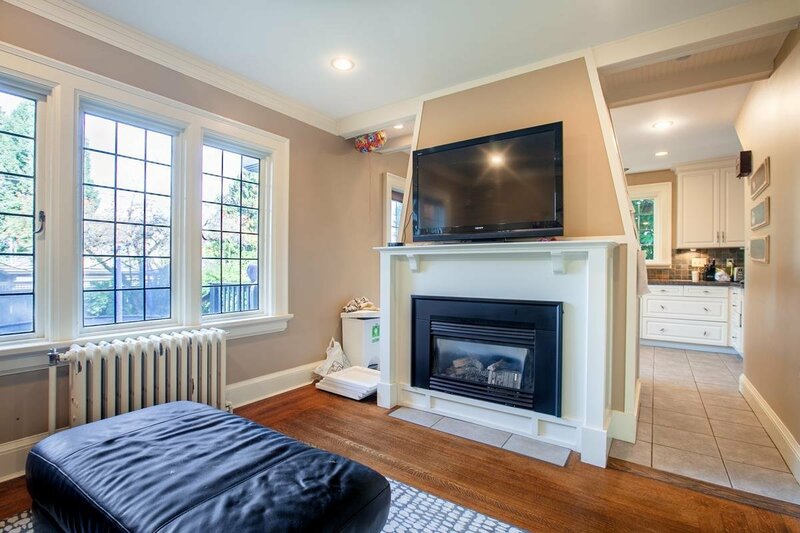 4 large bedrooms up with media room, office, large laundry room and temperature-controlled wine room below. 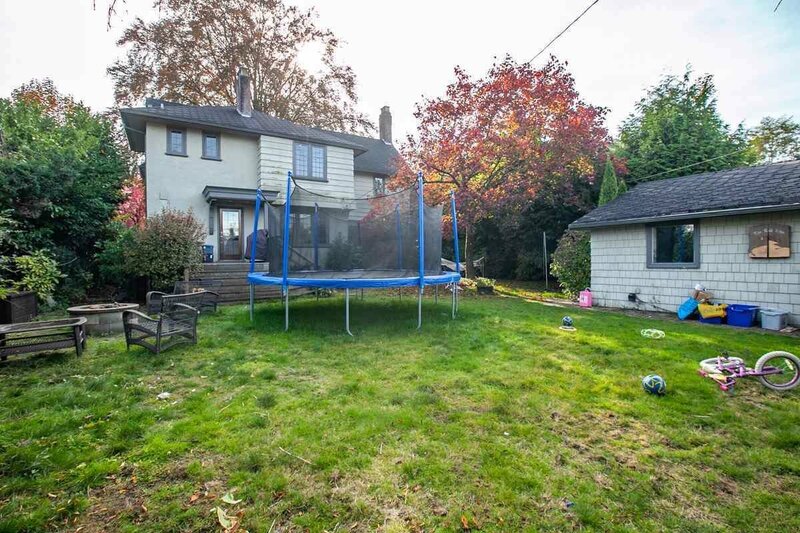 Close to Vancouver College, York House Crofton House and St. Georges local catchment schools are Shaughnessy Elementary and Eric Hamber High School. 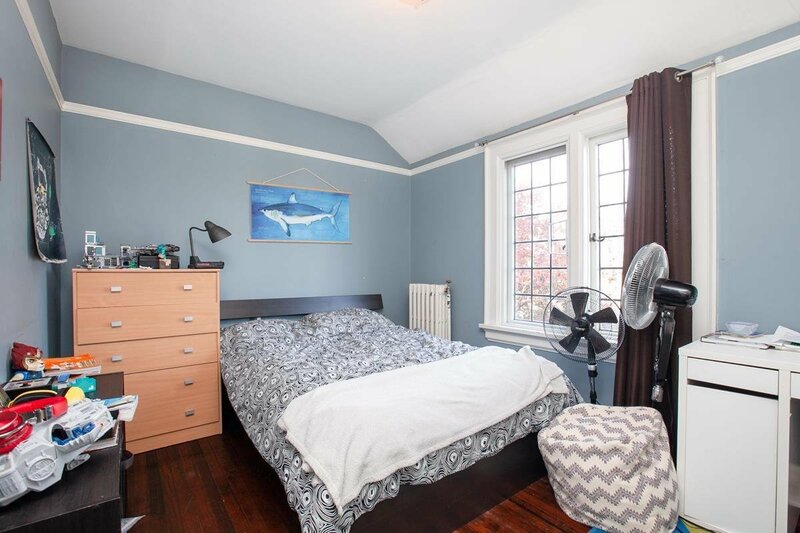 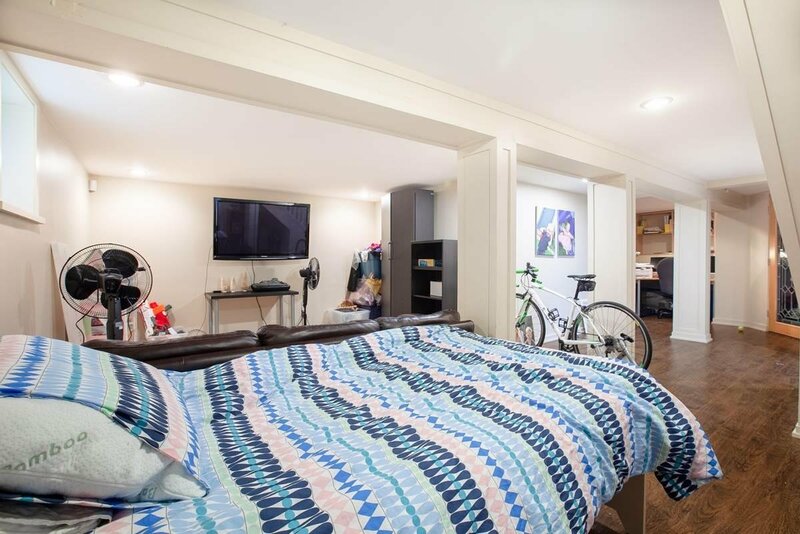 Listed By: Sincere Real Estate Services / Royal Pacific Realty Corp.